Blockchain is the technology that so far answers the most questions put forward by clients, Omnicom Media Group's chief executive of investment, Barry Cupples, has revealed. "All the major clients have blockchain officers, they're serious about this technology and its potential and we have to be too," Cupples said. Campaign caught up with Cupples at an event that could only take place at Cannes: musician and rapper Akon, a tech start-up and an industry tech consultancy all on a yacht, talking about blockchain. The event was hosted by Gabbcon (Global Audience Based Buying Conference and Consultancy) and featured Mad Network's first open-source blockchain protocol and ecosystem for the advertising industry which prioritised privacy without sacrificing profitability. Its project lead and chief executive, Adam Helfgott, was keen to outline that the solution is a protocol (a defined set of rules for corresponding programs) and not a platform (a single software solution), because it would take far more than "overlaying blockchain" on the current way media and data is managed to fix its inherent problems. Akon was there to share his work around Akoin, a new cryptocurrency he hopes will provide immediate and ongoing revenue-generating opportunities to support youth entrepreneurship in Africa. 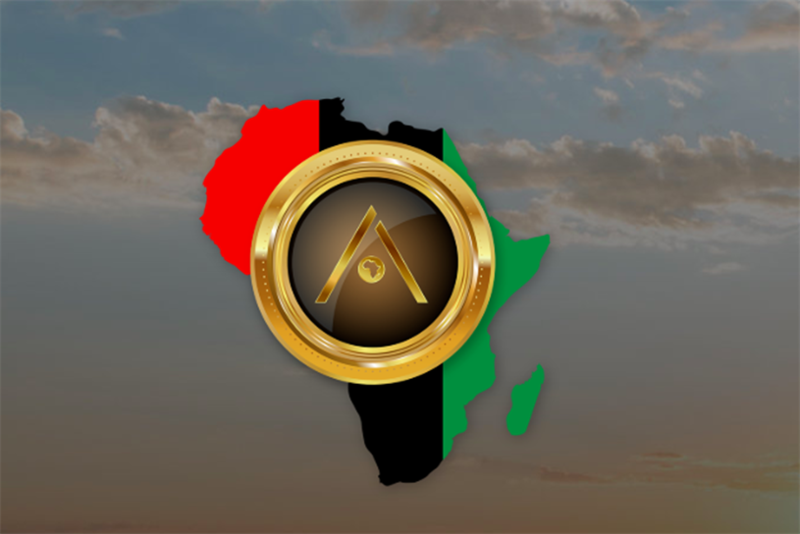 The goal, Akon explained, is to have a currency that would not be subject to the problems of corruption as well as economic instability faced by some countries in Africa. Both the solutions are still in very early alpha stage and the full details of how they will roll out, scale and be implemented are perhaps years down the line. "But the proof of concept is there and I believe it's doable," Cupples said. "Adam's [Helffgott] solution presents me with some of the answers I need that I can bring to clients under the holistic theme of trust. These technologies are also the best chance I've seen at changing the existing model towards success metrics and currencies that are of the future, not the past".